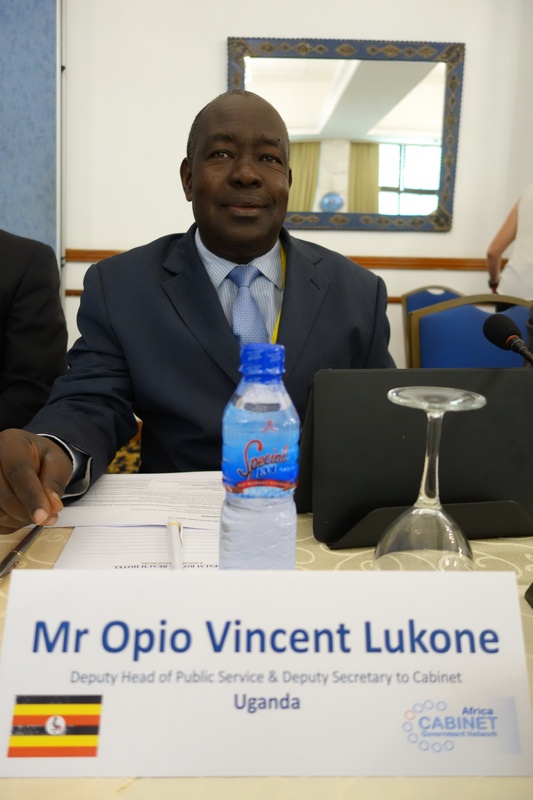 It with great sadness that ACGN learned that Opio Vincent Lukone, the Deputy Head of Public Service and Deputy Secretary to Cabinet in Uganda, passed away on 26 th November 2016. 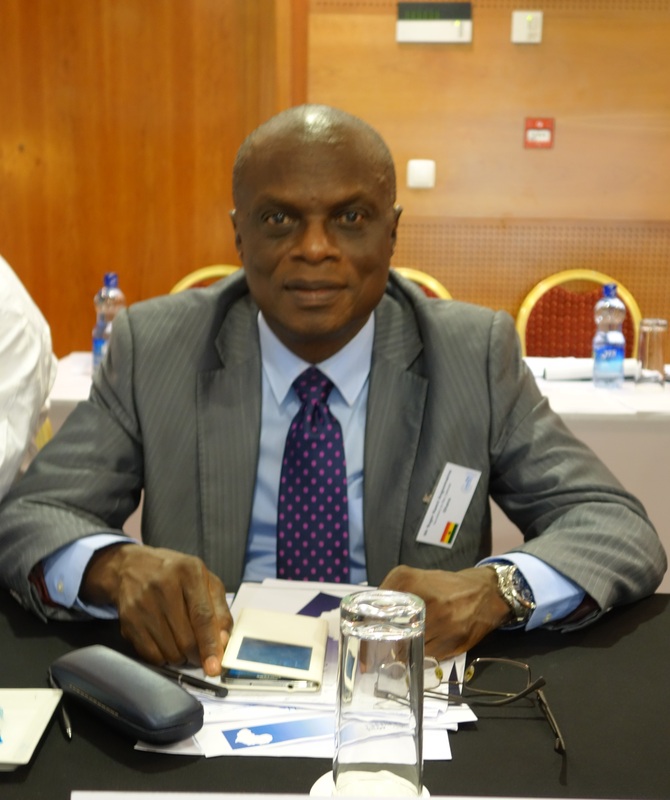 Opio played a key role at ACGN's inaugural Roundtable meeting in February 2014 and led the Uganda delegation to the second Roundtable in Accra in April 2015. 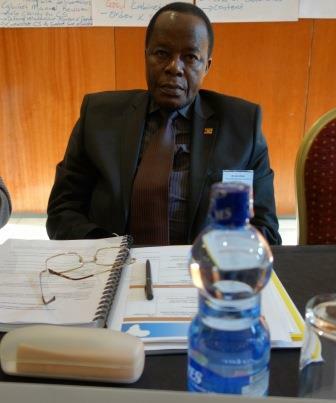 He also made a major contribution to ACGN's international training workshop held in Uganda in September 2015. Dr Ernest Surrur, President of the Council of African Cabinet Secretaries, has written to John Mitala, Head of Public Service and Secretary to Cabinet in Uganda, to express his sincere condolences and to pay tribute to Opio's instrumental role in the formation of the ACGN organisation. Opio will be sadly missed by all of the members of the ACGN who met with him and of course by Mr Mitala and his staff in the Ugandan Cabinet Secretariat. Our sincere sympathy and condolences to his family at this difficult time. Election of President and Vice Presidents of the Council of African Cabinet Secretaries was conducted consistent with the Charter. All Executive Committee positions were subject to election for the following two years. 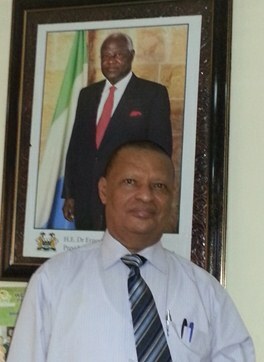 The Secretary to the Cabinet and Head of the Civil Service of Sierra Leone, Dr Ernest Surrur, was re-elected as President of the Council of African Cabinet Secretaries and therefore head of the Executive Committee. 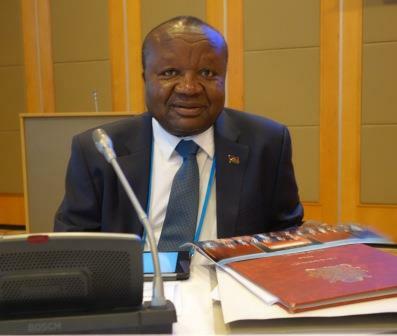 Mr Roger Angsomwine (Ghana), Mr John Mitala (Uganda) and Mr George Mikondiwa (Malawi) were elected as Vice Presidents for West Africa, East Africa and Southern Africa respectively. The Stakeholder Engagement project was an Australian funded initiative of the Africa Cabinet Government Network. The project aimed at increasing the input and participation of relevant communities and other stakeholder groups when line Ministries are preparing proposals for Cabinet consideration, in order to improve on the impact of government decision, and to ensure policies and projects are implemented effectively to address national priorities and especially to address the needs of the vulnerable groups such as women and children. For further information, see: Stakeholder Engagement. Policy Analysts Training Workshops are organised by Africa Cabinet Government Network, with greater emphasis on accessing and assessing evidence to support Cabinet proposals, as well as introduction to statistical methods. These training workshops concentrate on applying practical skills, with extensive use of African case studies and exercises. The fourth training workshop wasl held in Zanzibar from 31 October-4 November 2016.